Sept. 27 — Dylan Thomas Espinoza, 21, 278 E. 575N, Leesburg, arrested for failure to appear. 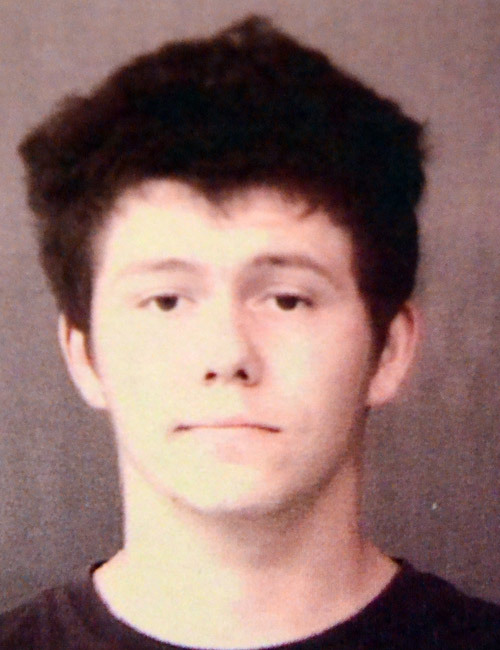 Bond: $637 cash. Sept. 27 — Taylor Elizabeth May, 23, 13829 W. 700N, Silver Lake, arrested for driving while suspended with prior and failure to appear. Bond: $450 cash and no bond. 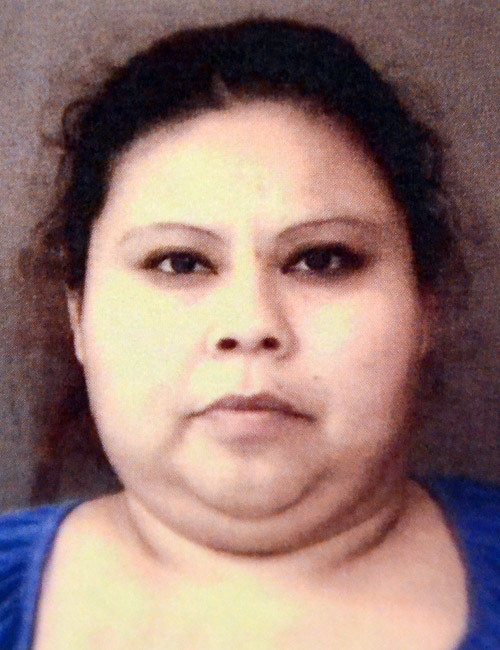 Sept. 27 — Rubyann Bautista, 33, 738 S. Grant St., South Bend, arrested for operator never licensed. Bond: $500 cash. 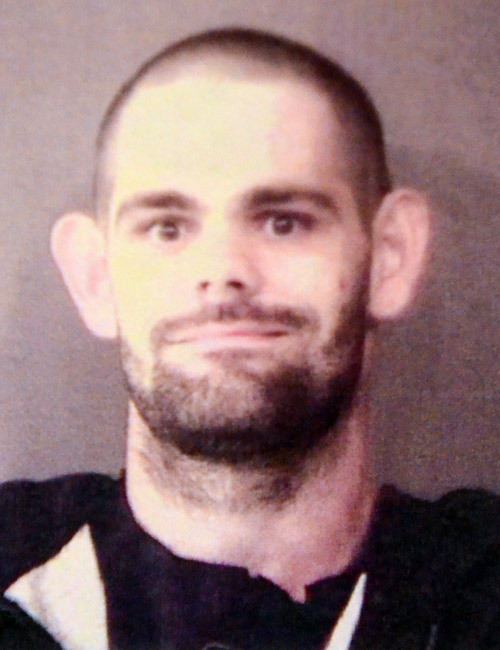 Sept. 27 — Patrick Lee Waggoner, 30, 503 Prairie Drive, Syracuse, arrested for failure to pay. 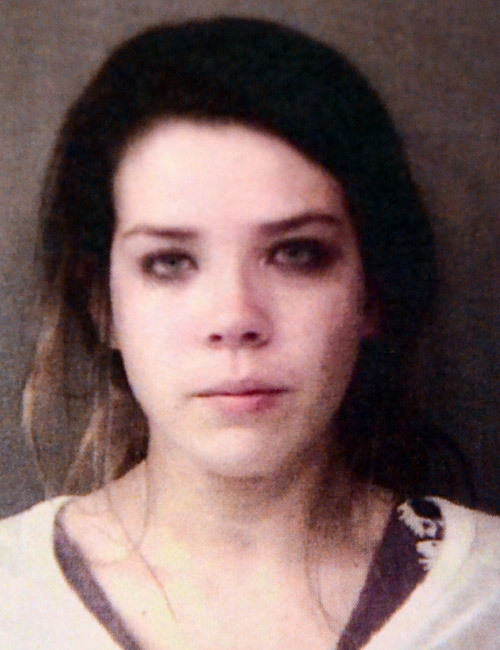 Bond: $283 cash. 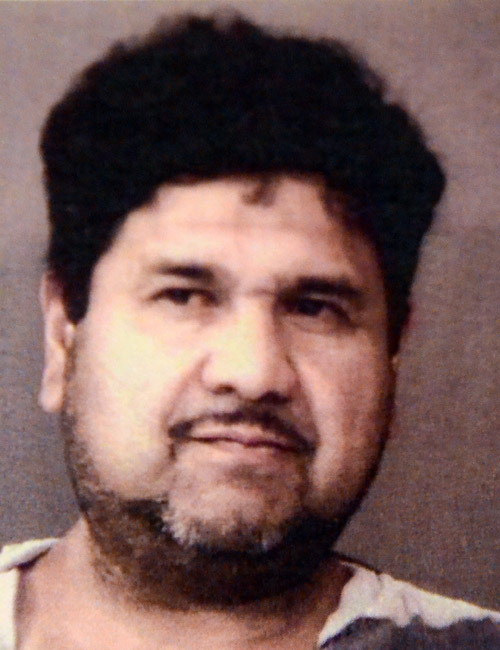 Sept. 27 — Juan Rosas, 44, 411 Lyon St., Warsaw, arrested on a warrant from another agency. Hold for that agency. 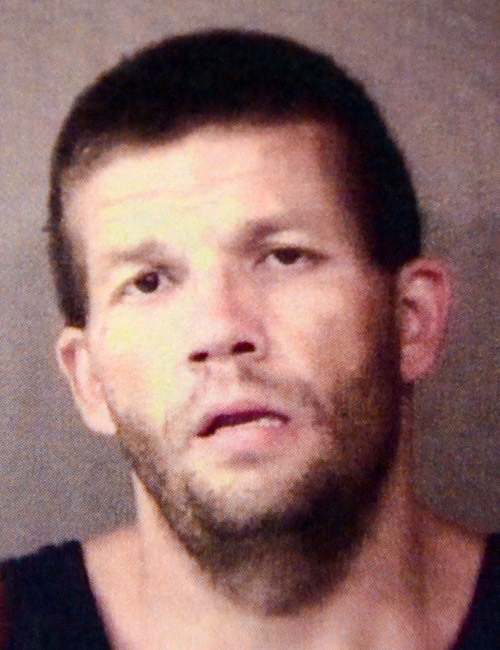 Sept. 27 — Jason Patrick Spriggs, 35, 802 W. Thorn St., North Manchester, arrested for parole violation and driving while suspended. Bond: $450 cash and no bond. 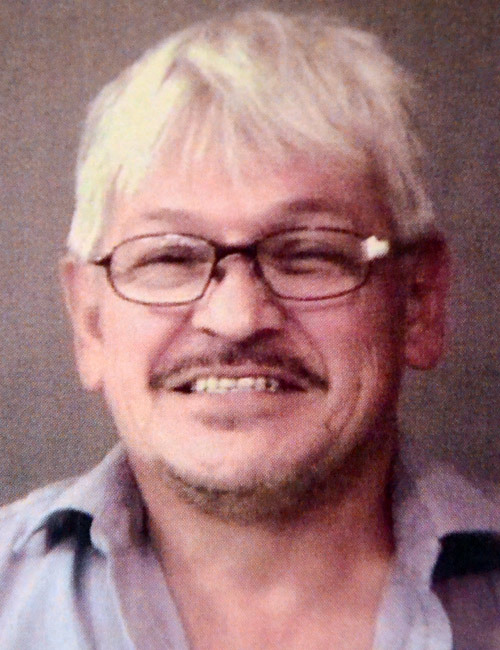 Sept. 27 — Gilberto Hernandez Rico, 51, 122 Quirida Ave., San Antonio, Texas, arrested on two counts of being a habitual traffic violator – life and habitual traffic violator. Bond: $11,250 surety and cash and no bond.